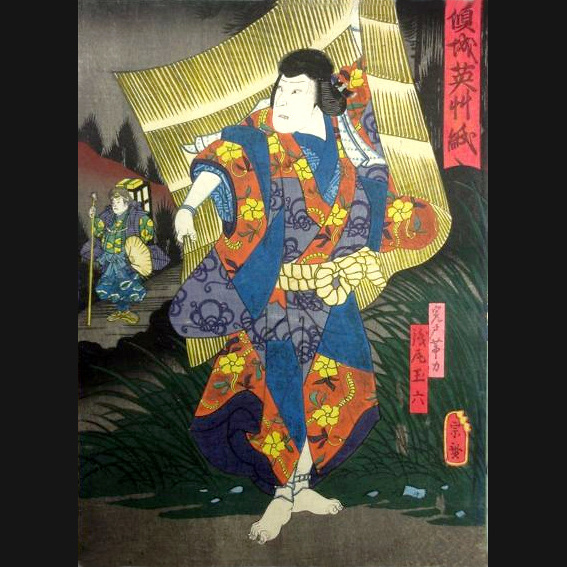 A Teruhide Kato Woodblock titled Yuki Roji. The english title is Snow In The Alley and it depicts one of the many alleyways of Kyoto by Kato. In excellent as new condition. Hand printed on washi with good ink bleed through to the verso. 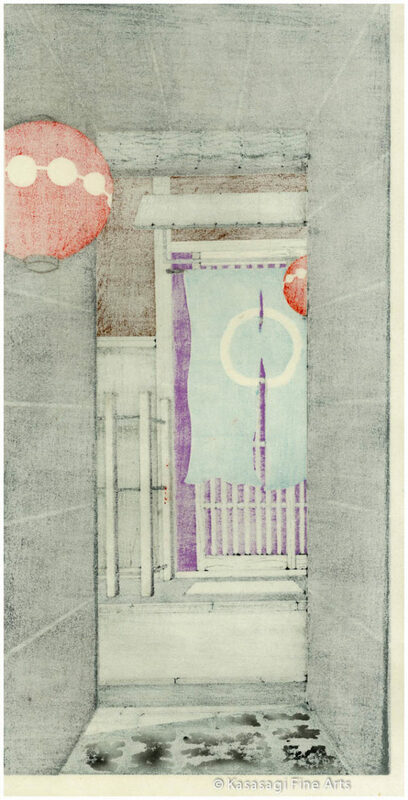 Red Artist Seal of Kato and the Publisher Unsodo on the lower right. Janomi Roji was originally published by Unsodo in 1989 and this is a later edition created from the original woodblocks. 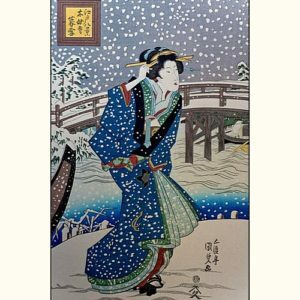 Born in 1936 Kato studied at Kyoto Art College and enjoyed a successful career as a Kimono Designer in the 1960s and 1970s. 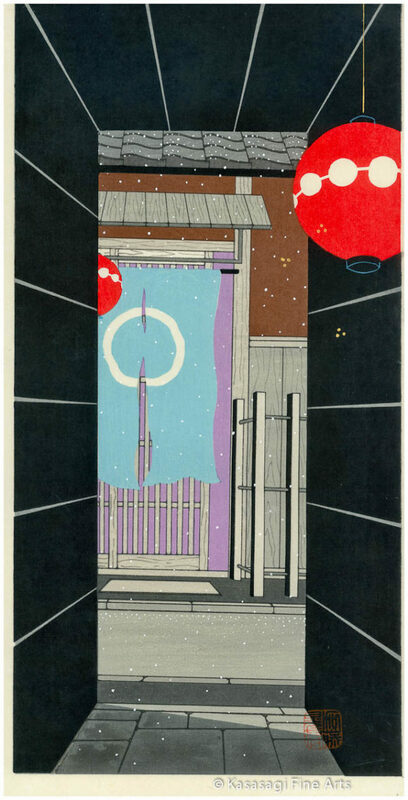 At the age of 50 Kato fulfilled his long held dram of becoming a traditional woodblock artist. 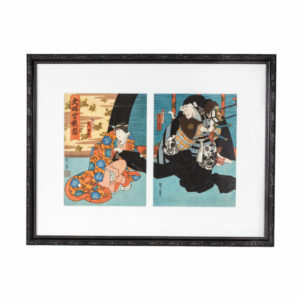 He gained fame for his contemporary woodblock shin-hanga prints of his native town Kyoto.